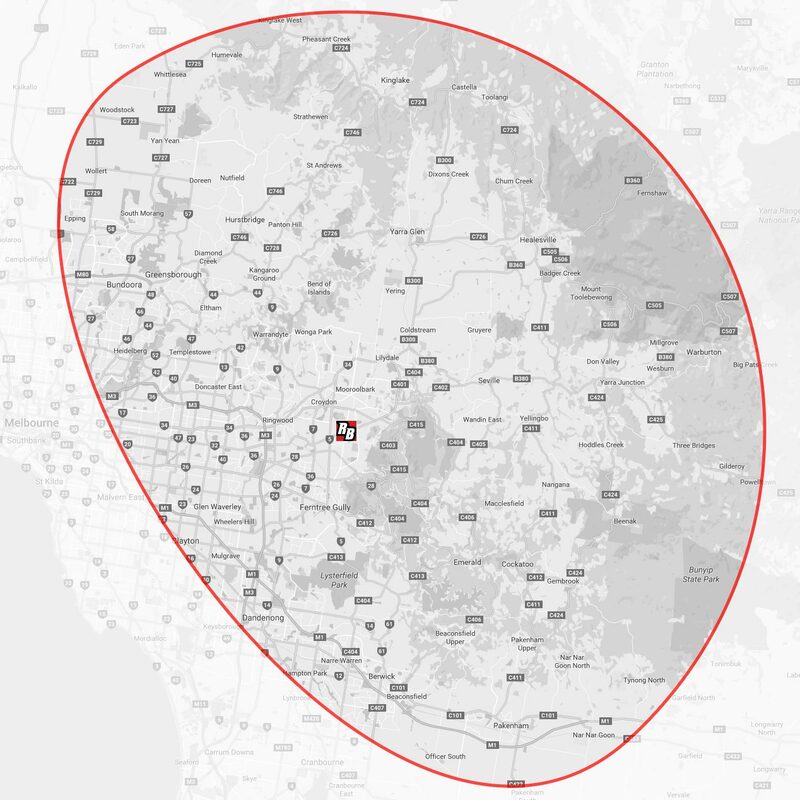 We cover a broad section of Melbourne’s eastern suburbs as well as the Yarra Valley and the Yarra Ranges. Our accessibility and familiarity with this area means you will receive experienced and immediate service where possible. Check our listing below for your suburb or ring our operator to confirm.